Every wedding is special and every wedding is different because every wedding is about two individual people; the bride and groom. It is a day where only their closest friends and family are invited to celebrate their union. A day where the focus is truly on them and the new life they are about to start. “A day” that will become “their day”. This is why I find it surprising that when couples begin to think of a wedding theme, the focus seems to be on a colour, or a season or even something generic like ‘vintage’, something which has no meaningful link to the two people this whole day is about. I know that all couples have a story, and at Doves & Peacocks, we focus on this story to make each and every wedding more special and personalised to those people who matter most. Whether this is a shared passion, the tale of how they met or of their dream for the future, we help build the story into their big day. I had a couple who shared a love of Motown music, so they hired a Motown band and asked me to bring the Motown theme to life at their reception using a colour scheme of purple, black and white. Doves & Peacocks designed a seating plan inspired by Motown show posters with each table named after one of their favourite artists. On the tables we used 7″ vinyls for table numbers each showcasing a Motown singer or band. The theme continued with American diner-style menus and coordinating stickers for bags filled with retro sweets. One bride and groom wanted to incorporate the story of their engagement. They loved films and were always going to the cinema and so, in true rom-com style, the groom decided to propose on one of their visits, hiding the ring in her box of popcorn. The proposal had a happy ending and they asked me to help weave this special moment into their special day. The seating plan mimicked an old style cinema sign with ‘screen numbers’ instead of table numbers and each was named after one of the films they’d been to see together. The table names were displayed as ticket stubs and the box of popcorn maintained its starring role in the form of handmade favours filled with sweet popcorn (the bride’s favourite). Another one of my couples loved visiting New York together and wanted to ensure their big day included the big apple. So we designed a seating plan board complete with skyline and Statue of Liberty (their favourite spot). Instead of numbers, the tables were named after famous streets and we used New York style street signs to add to the theme. And it doesn’t stop there. At the moment I’m working with a bride and groom who got engaged in Vegas and want a reception fit for a high roller, another pair are incorporating the traveling they’ve done together and we’re also putting the finishes touches to a doubly patriotic wedding with a British bride and Canadian groom. Doves & Peacocks is passionate about working with couples to design a theme that fits their story and their budget. We focus on the big picture and the small details to ensure each and every wedding day is as special and individual as it should be. To see what we’ve done and to find out what we can do, visit our website, like our Facebook page or follow us on Pinterest. 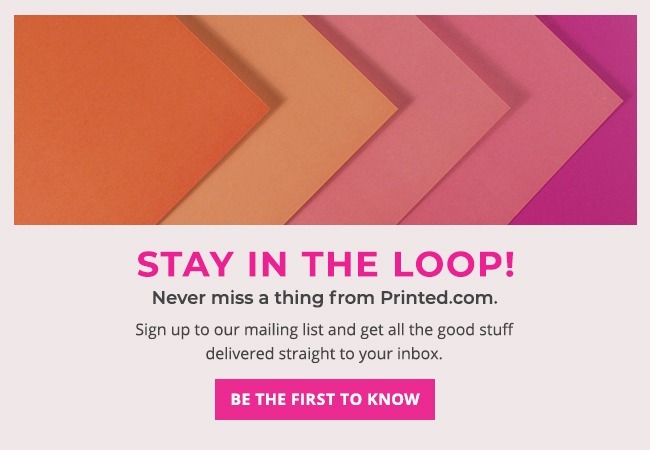 Also, don’t forget to check other wedding stationery advice from Printed.com like Wedding Stationery Shots Tips and much more. Great ideas. A nice, personal touch. Love the New York theme!! Great ideas. We are trying to find ideas to personalise our ski themed wedding in August! Thank you for all the lovely comments and feedback. Catherine – please do get in touch to talk through your ski themed wedding! Would be a pleasure to go through your ideas and hopefully we can help you bring it to life!